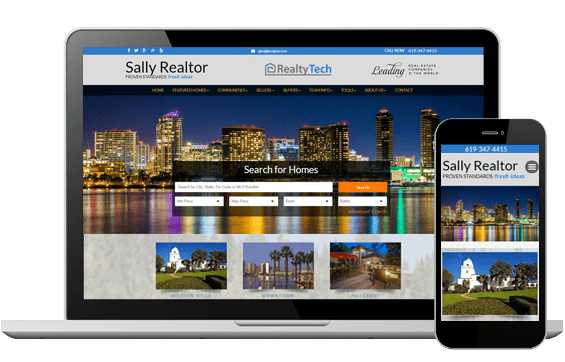 Our professional, top-of-the-line real estate websites are created specifically to meet the needs of your users, prospects and clients first. This methodology creates the highest probability that your visitors will engage in your website! Our goal is to have the customer contact you, allowing you to build rapport and a relationship that ends in a successful transaction. SEO Optimized for Your Market(s).